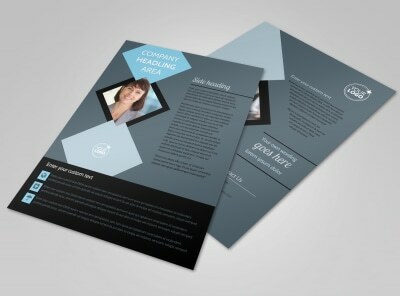 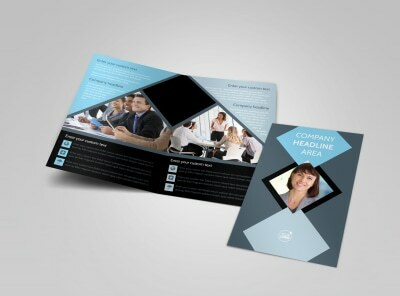 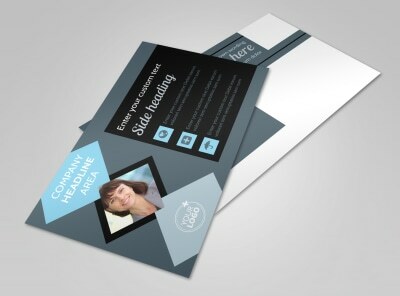 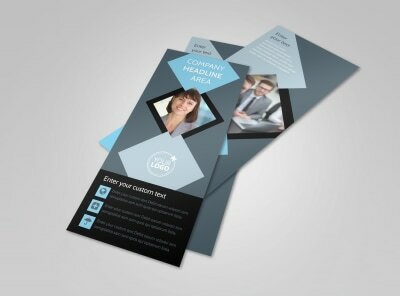 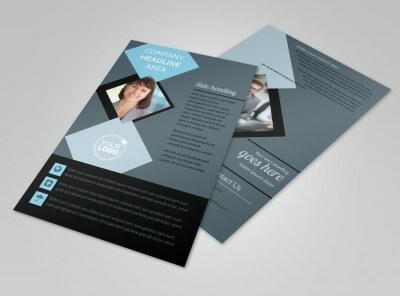 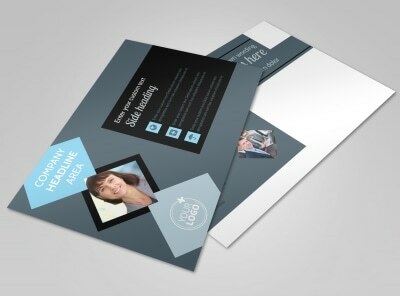 Customize our Public Relations Firm Brochure Template and more! 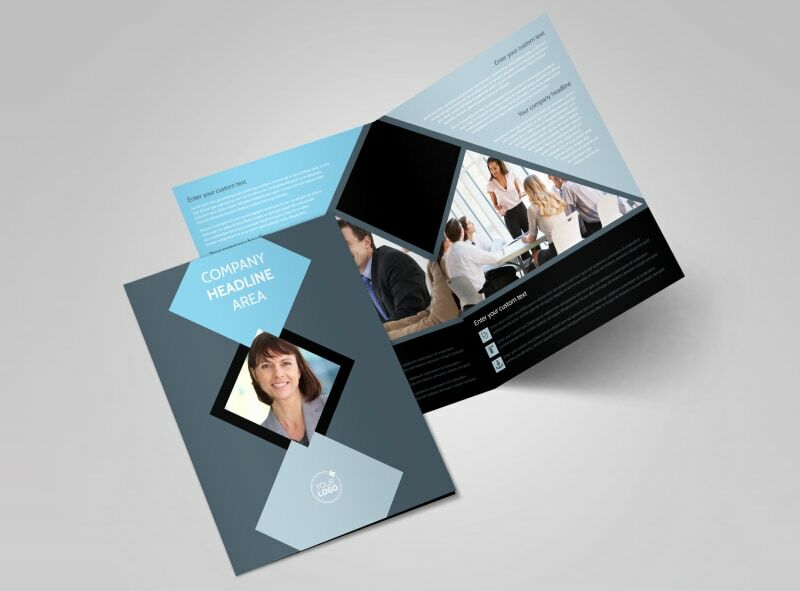 Educate would-be clients on your expertise in public relations field with a public relations firm brochure created with our online editor. 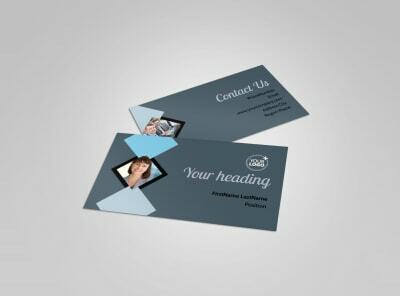 Choose either a bifold or trifold template of your preferred size to customize with relevant images, informative text, personalized color theme, and more. 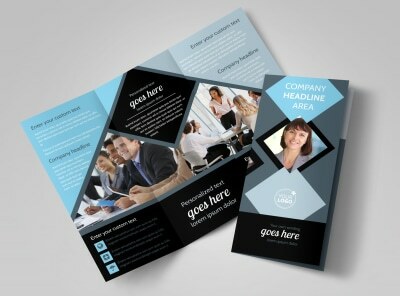 Start designing today and grow your clientele base.